MySudo works on iPhone, iPad, and iPod touch devices running the most current iOS version and the most current iOS version minus 1.
e.g. if iOS 12 is the current version, MySudo supports iOS 12 and iOS 11. If you have an older device, please be sure to upgrade your iOS version before downloading and installing MySudo. 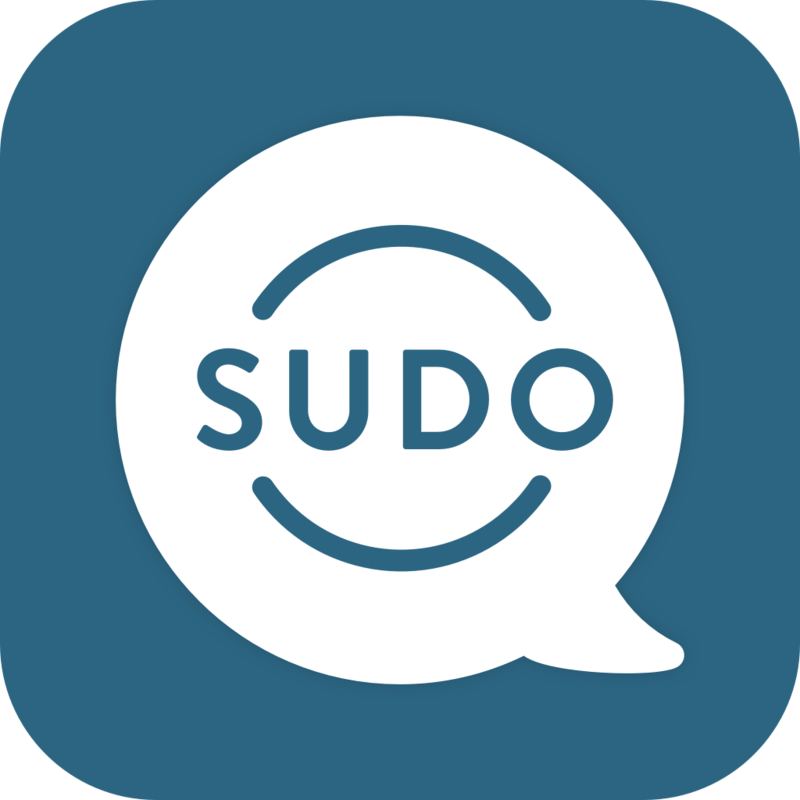 Additionally, some of our latest features are only available on the current versions so please be sure to upgrade further to enjoy MySudo to its fullest! Please also be aware, there are known issues with iPhone devices older than iPhone 6. This could effect the performance of your MySudo account.